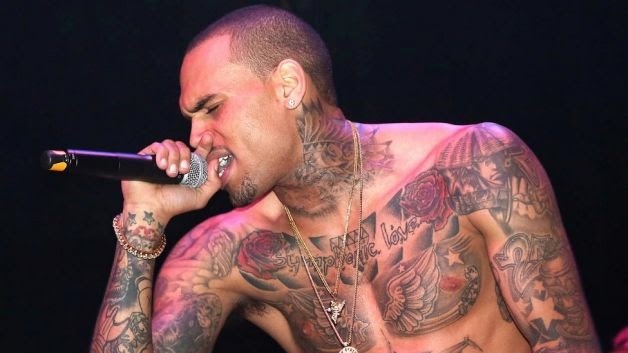 GoXtra News: Parole is over for Chris Brown - Next Stop South Africa! Parole is over for Chris Brown - Next Stop South Africa! After six years of being under the supervision of probation officers and the courts Chris Brown’s felony probation is no more. Last Friday, 20 March, Los Angeles Superior Court Judge James R Brandlin ended Brown’s parole woes by concluding that the singer-songwriter had fulfilled and completed his parole obligations. After the hearing a jubilant Brown celebrated with a tweet “I’M OFF PROBATION!!!!!! Thank the Lord!!!!! !” Fans around the globe welcomed the good news. “We couldn’t be happier for Chris, he’s completed his court mandated requirements and has finally been released from probation.” says Breezy’s manager, Mike G of NiteVision Management. Next stop – SA! 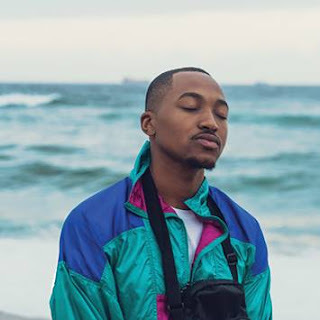 Local fans are ready to welcome their idol to South Africa next week for two concerts only featuring supporting guest artist, 22-year old New Orlean’s Hip-Hop singing sensation, August Alsina. “Breezy” begins his tour at The Dome, Johannesburg on Thursday, 2 April 2015 followed by a second concert in partnership with East Coast Radio at the Moses Mabhida People’s Park, Durban on Saturday, 4 April 2015. Tickets are still available at ticketpro.co.za, PostNet branches nationally and selected branches of the SA Post Office. With the tour just days away tickets are selling fast and local promoters Glen21 Entertainment, Jalibird and Vertex Events in association with Channel O, encourage fan to purchase their tickets now or they may miss this epic line-up. Grammy Award winning and multi-platinum-selling singer-songwriter Chris Brown previously performed in this country in 2012 when his nation-wide “Carpe Diem” tour was a resounding success. This year he returns to South Africa to celebrate the release of his sixth studio album entitled X. Brown recently reunited with Tyga on a collaborative album entitled, ‘Fan of a Fan: The Album’, a follow up to their 2010 mixtape which featured the massive #1 hit single ‘Deuces”. www.chrisbrownsatour.co.za. Keep in touch on Twitter @CBSATOUR.